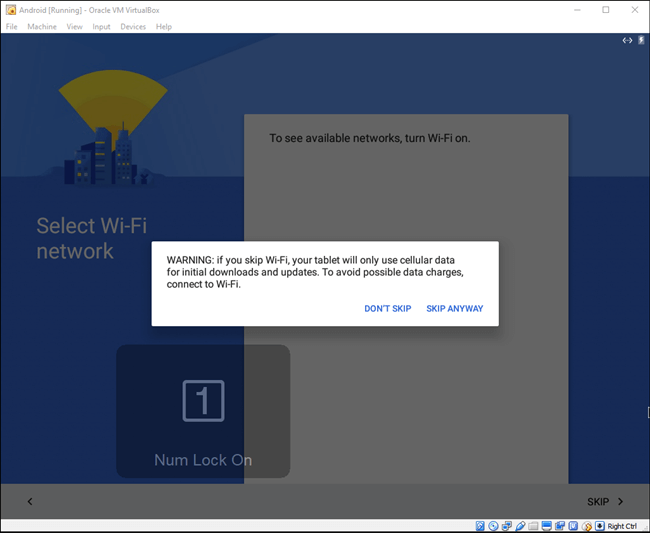 If you have ever wondering is possible to have Android on the computer, then the answer is simple: yes. Because actually it is quite easy to run it, therefore you need to prepare virtual machine using for example VirtualBox. 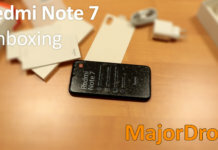 After you set up it, you will experience the same experience like on any Android smartphone. But what is most important you are done in just a few minutes. 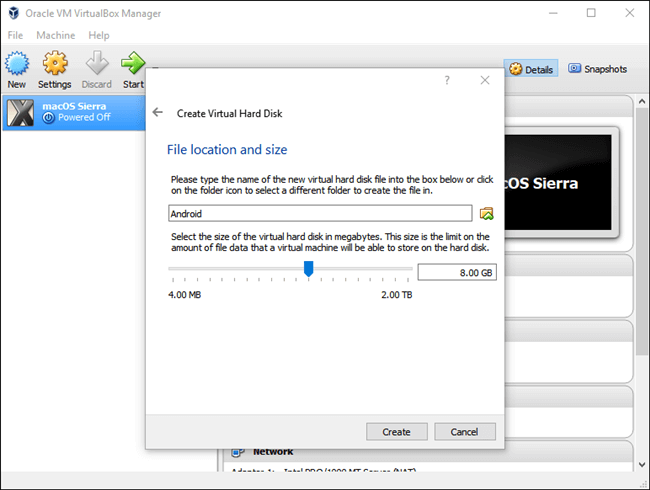 To start preparations you will need to download VirtualBox, which is actually a available for macOS, Windows, and Linux. So you download your required version depending on your operating system from here. 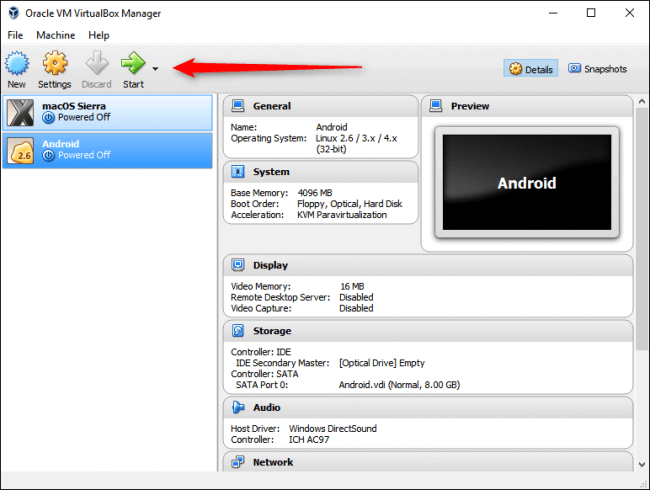 Also you will need to download the Android x86 ISO, which you can download here. When you visit this link you will see many different versions, so you can download desirable Android version. In these tutorial we will use the most stable version which is actually Android 6.0 Marshmallow. 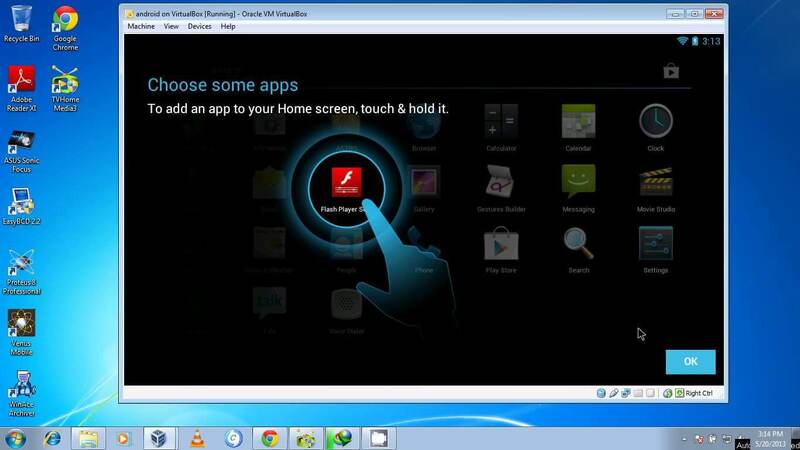 Therefore before we start installing Android, you need to check are virtualization options enabled in your PC’s BIOS. Otherwise if not there is possibility to have problems. 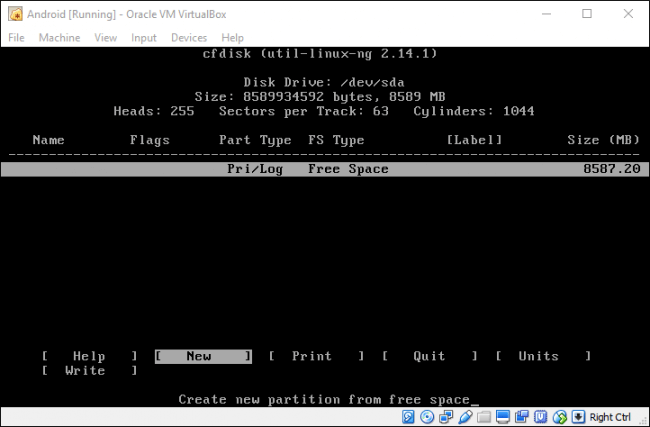 Normally when you have downloaded VirtualBox, the first thing you need to do is install the program and run it. After you do that click the“New” button which will allow you to create a new virtual machine. So in these new window you can name it whatever you want, and after that you need to select Linux” as the type, and “Linux 2.6 / 3.x / 4.x (32-bit)” as the version. Now you need to click Next. In this step you will need to choose how much memory you will give, just remember if you are using 32-bit build of Android then choose 2048MB. 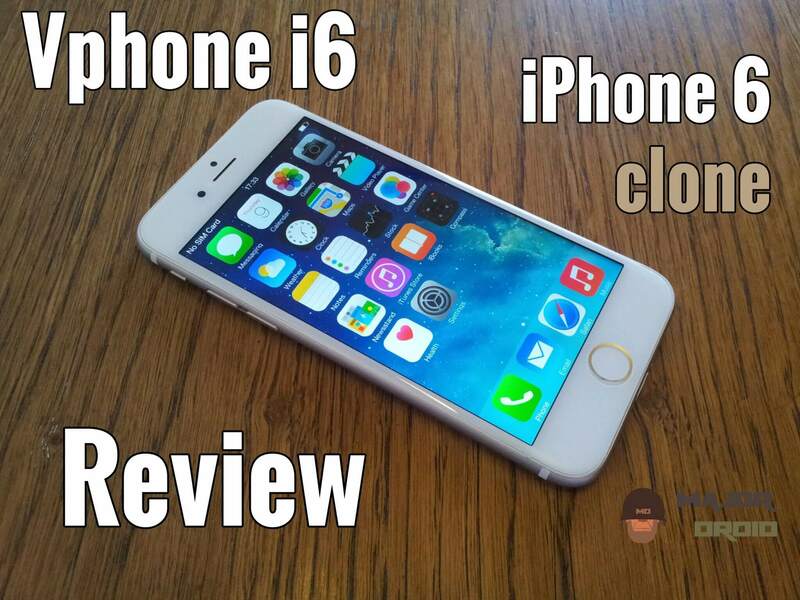 or if you are using 64-bit version then chose as much use you want. Again click Next. 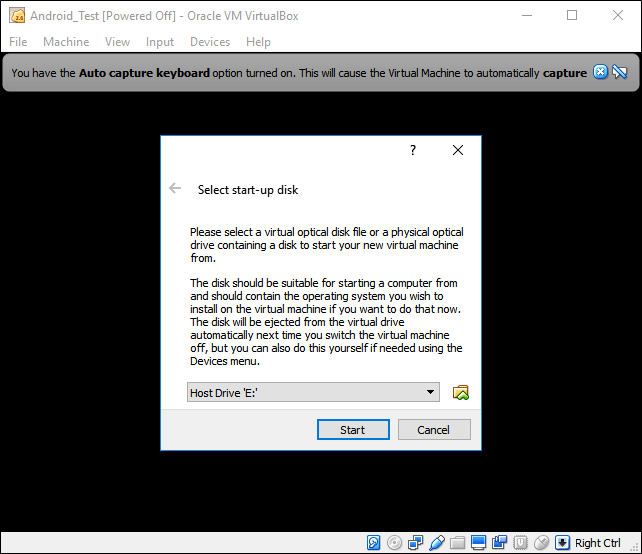 Then click great to start building virtual machine. For hard disk properties just leave as is (VDI). In the next step just set Dynamically Allocated for hard disk, because in this way virtual hard disk will grow as needed. Here you can choose how much free space you will leave for virtual machine, for example you can choose 8GB. And now click create button. Wow! 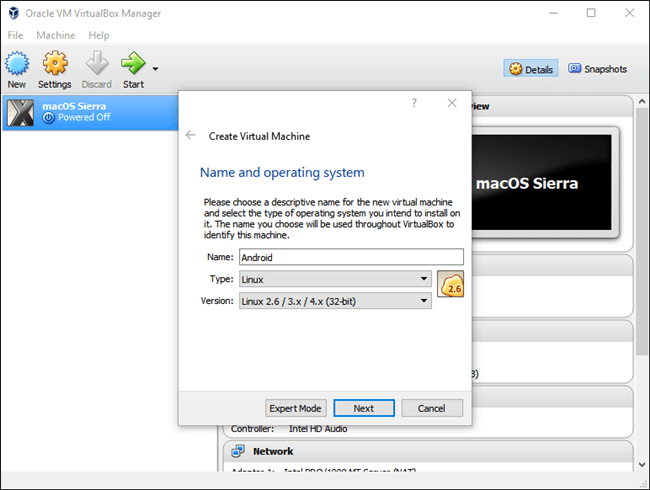 You’re virtual machine is ready to use. 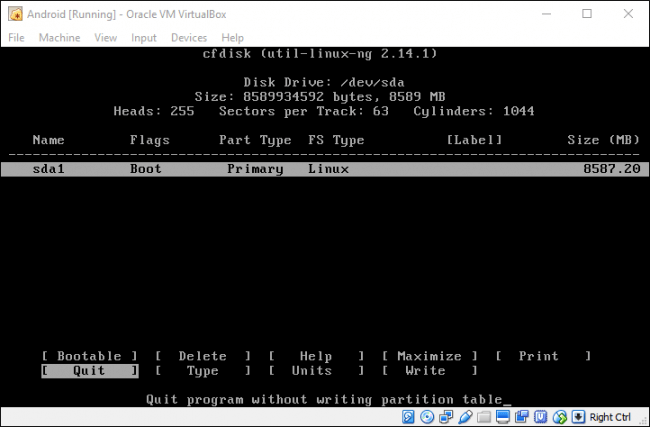 Okay when you open your VirtualBox program choose your machine and click start. After your machine starts up, then you need to choose directory of yours downloaded Android ISO. After it loads required ISO file, you will need to use keyboard to choose install part. 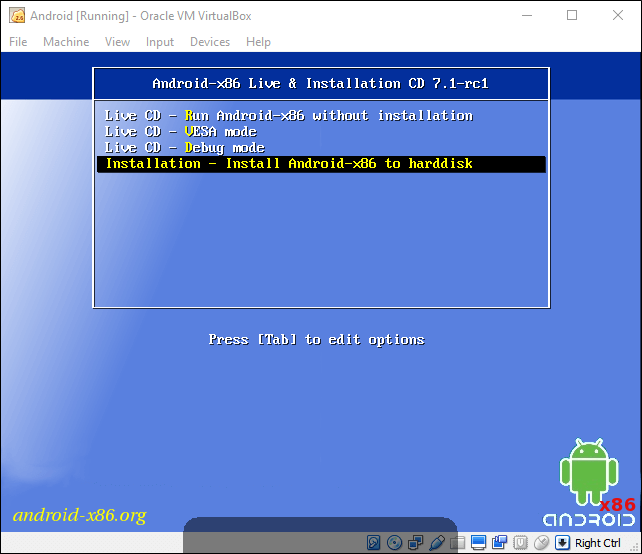 And you will need to click enter, after that it will start Android installer. Here you will create primary disk where you will allow the use entire virtual hard disk space, in this case 8GB. 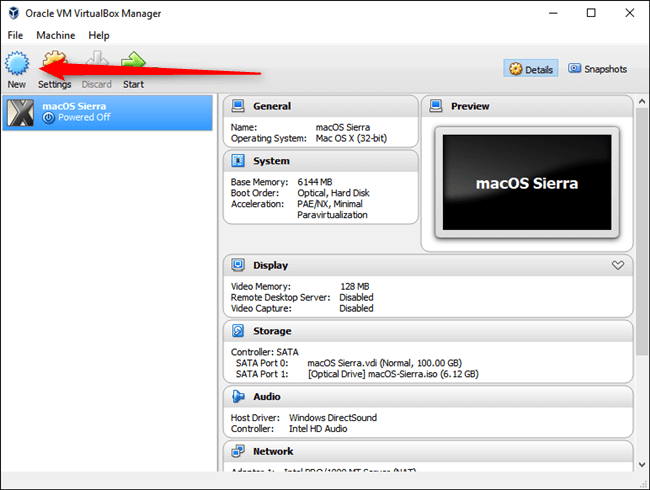 Also you need to make your partition bootable. After that you need to choose “Write.” After that you will need to type “yes” and then click enter to verify you want to write partition table to the disk. After you have done that you can clcik Quit option, and click Enter to exit. 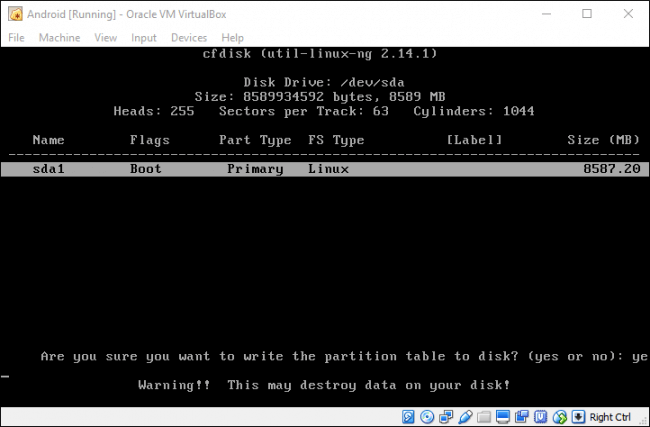 When you done that you will need to select partition which we have created now and click Enter. 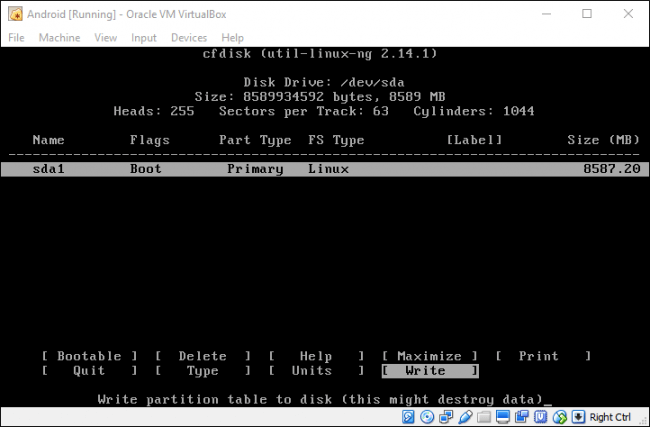 Here you need to select“ext4” for format for partition. Then you will need to highlight Yes and tap enter to verify. 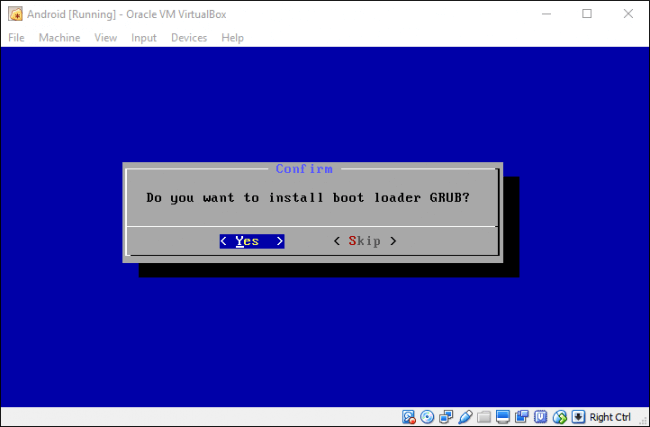 On this step you will need to choose “Yes” to install the GRUB bootloader. 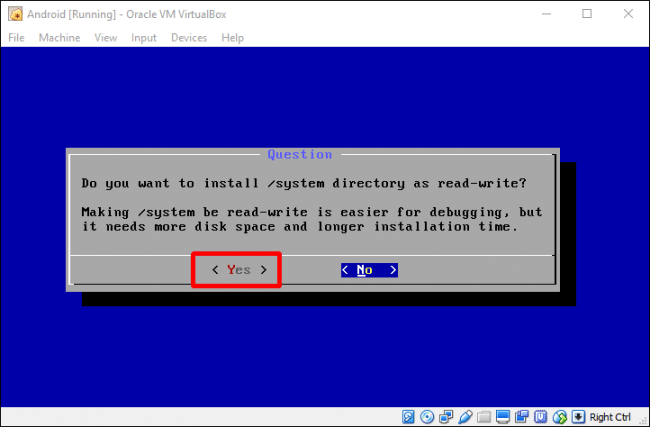 And here again you will need to choose “Yes” to make system folder re-writable. After you have done all that you can choose to reboot into Android. But remember to unmount the ISO file first, because if you don’t do that it will just run again installer. 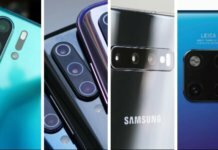 When you boot Android for the first time, you can see that it is the same like on smartphones. 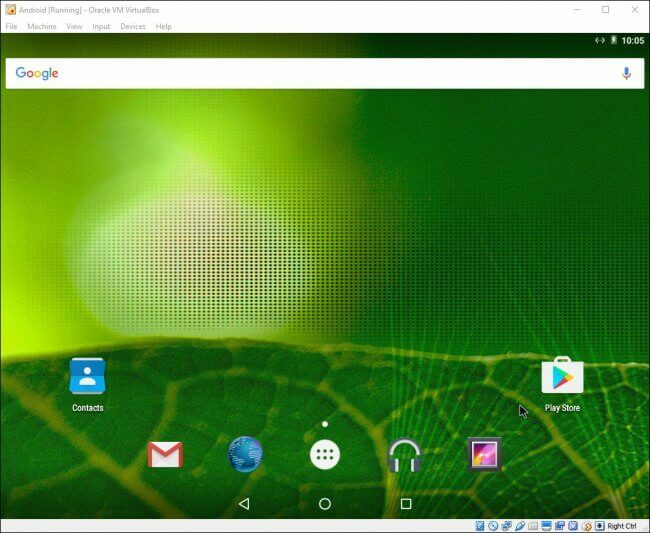 Maybe this is not the fastest way to install Android on the computer, but it is a complete Android system. 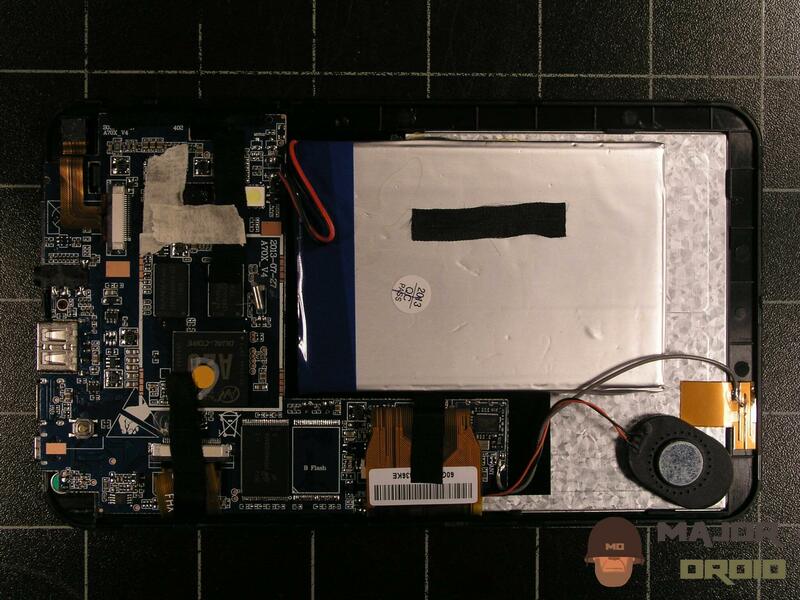 In this way you can experiment with it, or you can learn more about standard Android system. 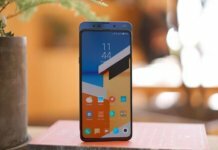 Previous articleOUKITEL K6000 Plus fight with Ulefone Power 2, who wins?